SAP, founded in 1970, initially started as software for a simplified payroll system; rather than payroll details having to be processed overnight, the software enabled the payroll to be processed in real-time and the data to be stored within the system. This was the beginning of SAP making processes easier, faster, and more accurate for the businesses they served. In 1973, SAP began to develop an Enterprise Resource Planning (ERP) program called R/98 to bring multiple functions into a centralised system in order to give a business-wide overview of operations. Now the company offers several ERP systems such as SAP HANA and SAP ERP which cater to large organisations with complex needs. SAP recognises, however, that SMBs have their own needs, and SAP Business One was developed with these organisations in mind, providing smaller companies with a single point of reference for different organisational functions. 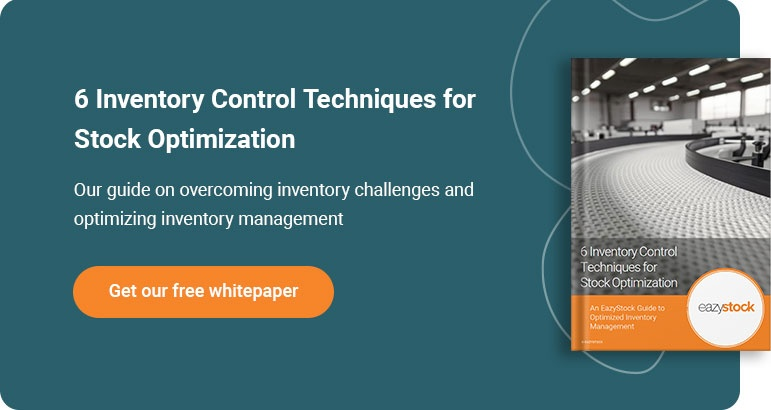 The functionality of the software centers around warehouse and production management: in the wholesale distribution of non-perishable goods, streamlined supply chain management is essential to ensure profitability, and the included inventory management software is designed to reconcile all parts of the supply chain. Customer orders need to be filled without stock outages, and this involves ensuring stock is ordered so it is available when needed. 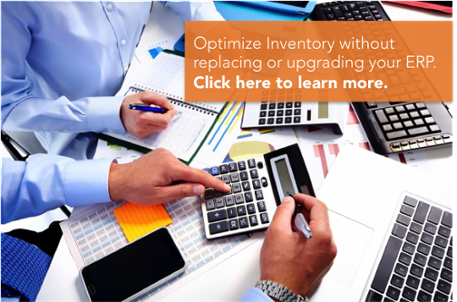 However, overstocking must be avoided, as this can result in inventory obsolescence and cut into profits. The real-time functionality of the software ensures that operations managers have an “end to end” view of the whole supply chain at all times. This ensures that bottlenecks can be quickly identified and removed, helping the process run smoothly. SAP distribution software enables operations managers to liaise with suppliers to integrate them into the overall supply chain. This allows them to accurately predict stock delivery times and gauge reorder points. It also helps them streamline supply costs by establishing the optimum order size with multiple suppliers. The reaction to the software has been overwhelming; in the list “The Cloud Top 500” by Apps Run the World, SAP systems came second with a total subscription revenue of US$2567.85M in 2015. Over the last 12 months the company has also shown a growth in subscriptions of 84.08 per cent. SAP Business One was singled out for praise by other software reviewers for its usability: it runs on Windows and only requires one on-site installation, yet it runs various software applications for different business functions and performs its own system health checks and maintenance. Business One is considered the best application for businesses with fewer than 100 employees owing to its remote support platform (no on-site support department needed). Additionally, SAP has over 450 business partners who have developed add-ons and complementary packages to expand and customise the functionality, so the overall package can easily be made to fit the needs of the business. Business One is also easy to integrate with business-specific processing systems and is designed to complement their operation. SAP ERP systems are designed for performance management; as such software is fully compatible with the company’s systems, this can help to generate data from the warehouse operation that is useful for strategic planning: data concerning seasonal variations in sales can be used for demand forecasting, and this can help senior management preserve cashflow and retain profitability. As SAP products are designed to be upscaled and used with existing or add-on software, those looking to invest should aim for a system that is suitable for the size of their business and without unnecessary functions. They should consider the business’s needs at both senior management and operational level to select an overall package that meets both strategic and operational goals. With the degree of customisation available, this is definitely possible. While ERP systems are valuable to wholesale distributors of non-perishable goods, these operations often need specific inventory optimisation software such as EazyStock to keep track of inventory in real time. EazyStock is a cloud-based add-on solution that helps streamline inventory and warehouse management. With EazyStock, small- to mid-sized businesses can optimise their forecasting with automatic data analysis, prepare for seasonal trends, and eliminate overstock – all while boosting service levels and customer satisfaction. Why not give it a try? Check out our blog for more guides on wholesale distribution and different ERPs or reach out and schedule a demo with us!